How my flipped class’ need for a shelf, led to a desk, which led to a realization, and back to a desk. In short, the patent was for a combined seat and desk that could be adjusted to fit students for improved functionality and one can therefore assume improved student adaptability and improved learning. This patent by its nature claims innovation and exclusivity making it the cutting edge EdTech of its day. I came across patent number 1883322 this week as I was solving a problem for my flipped classroom. I have a new principal this year and she and the administrative team decided that students should be allowed to carry book bags with them to class. This is certainly within their perogative and they have shown themselves to be very good administrators that I trust, however, this is a problem for my classroom. 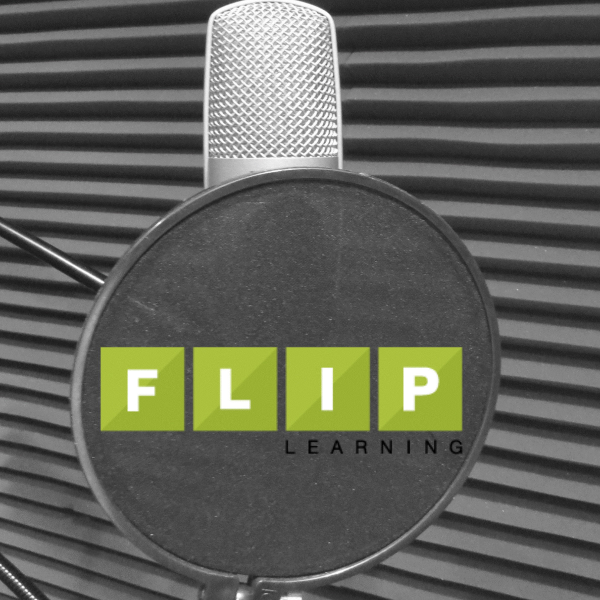 A flipped classroom reflects a flexible physical enviroment that matches the flexible learning enviroment. Not only do I not have a seating chart, my desks do not have a fixed arrangement because they are in constant motion as students are grouped, regrouped, and engaged. So I have three isseues with the bookbags: I can’t freely move around the room with extra clutter, students need clear paths in case of fire, and I need students to feel untethered to a location rather than nest there. The simple solution is a shelf for all of the non-essential detritus. A quick trip to the “Perfectly Picked” antique store in town sent me home with a small table someone had added to a metal base that I thought could be made to look “Schooly” and only cost me a few bucks. It needed a new top that would fit my purpose and had been outside so it needed some paint. As I wire brushed the rust prior to painting I found the patent number and wrote it down just so I could tell the students what it used to be. With the addition of some old bedside boards that had been homeless a while, some distressing, overstaining, and spraypaint I had a new home for student books and bags freeing my classroom of clutter and enhancing the learning space. It wasn’t until later that night before bed I found that the “Schooly” looking base was indeed the seat and desk base from Mr. Abbott’s invention. The object lesson here is that innovative teaching is not the sole domain of the present. Bright people have been improving education in both the physical space and pedagogical practice since man was compelled to pass knowledge from one to another. Mr. Abbott implies by his inventions that fitting the desk to the student was better than fitting the student to the desk. The idea of a swivel seat implies improved interaction among students. I can personally testify that from the weight of the desk mobility is most definitivly not implied. 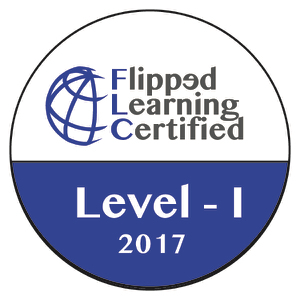 Flipped learning itself is an innovation, but one built on the great ideas of many predecessors. 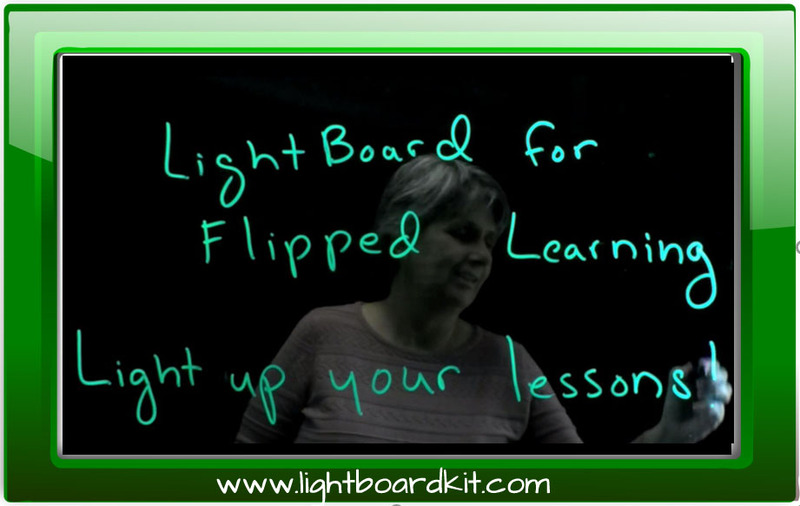 The flipped classroom built on exisiting methods of at-home learning seen in video learning that I remember my father doing for his post masters work in the late 1980s. However, video learning was built on the shoulders of correspondence courses before them. The innovation was that through technology it could be personalized by the teacher for his or her learners. 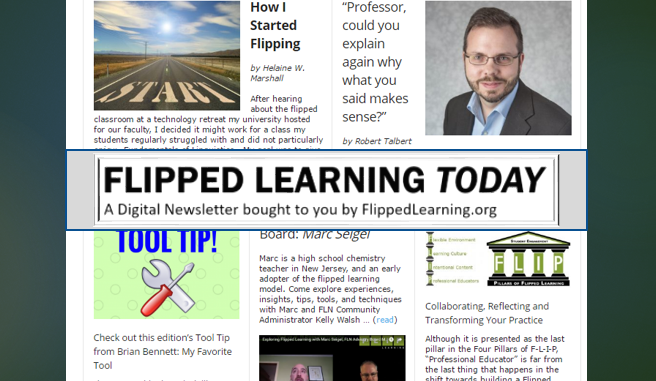 Flipped learning relies heavily on the work of Benjamin Bloom and others to move learning from basic and somewhat temporary to a learning that is deeper, more meaninful, and longer lasting. The innovation is utilizing technology to deliver the basic content on an individualized schedule for maximum effect and allowing time in the group space for discussion, critique, interaction, and creation that was not possible in a traditional industrial model of eductation. In fact, what might be considered the educational ideal of one on one teacher student interaction is also the oldest of all educational methods. In the 1960s mastery learning caved under the weight of data managment required to mimick a one on one relationship within the confines of the industrial model. Today EdPuzzle, learning managment systems, GAFE and other tech tools lighten the load of data managment, while youtube, camtasia, screencasify, and others bring the teacher into a one to one space through a student’s earbuds where differentiation, adaptation, and interaction can begin to take place. Lest we think that flipped classroom equals tech added to old methods. 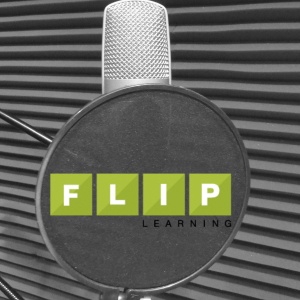 Some of the most interesting developments in flipped learning are utilizing a version of education’s old villian, the worksheet. That’s right the dreaded page filled with strange words and stratigic blanks is back as a new darling. Anakin Worksheet is now Darth Interactive Notebook. Now I understand that is a gross generalization for dramatic effect, but Cornell Notes, Guided notes, and the more innovative interactive notebook whether on paper or now even digital format relies on the same basic premise that students can and should glean useful and important information from various sources to provide a framework for learning. The goal of all of the methods above is for student to come to class prepared, or “primed” to learn while providing a system of organization for future information reference. When the worksheet blanks are questions embedded in a video we call it EdPuzzle. When we gather information with GAFE or Pear Deck they become digital portfolios. Old ideas can and should be revitalized, reused, and repurposed without shame or stigma provided it is done with reflective intent and meets the needs of the learner. Anyone who has worked in education for any amount of time (and is not selling re-treaded ideas as new edu-whatever) will tell you that there is nothing new in education and that they have seen it before. I have said this myself and I can’t deny the large percentage of truth in the statement. However, times change and students change; ideas that were once effective, or even ineffective, can be effective now if educators are willing to look with fresh and innovative eyes at what might be reused, re-imagined, or even re-engineered to meet the needs of today’s learners. Yes, technology has provided the means for much of the innovation in education as of late from flipped videos, to 1:1 devices, SmartBoards, LCD projectors, etc. but the effectiveness of each of the preceeding is dependent on the artful and innovative application by professional educators. What Mr. Griepentrog and Krueger International are trying to do is provide an “innovative” product that is ridding the current wave of educational design and practice in a marketplace that includes other manufactures such as SteelCase. Mobility, student interactions, flexible spacing, collaborative learning are all in vogue and all reasons to buy products from these manufacturers, but as Mr. Griepentrog’s patent shows he is as much indebted to Mr. Abbott as today’s classroom teachers are indebted to those educators and innovators who came before us. In the end, for Mr. Griepentrog, Mr. Abbott, and all of us as educators share a responsibility to innovate and improve learning for students not always with new ideas but with good ideas regardless of their age. Everything old is new again. I made the shelf to a limited space on purpose to discourage students from bringing everything they own to class but thus far it has not been effective. I am hoping at least a few of them figure out that the school has provided them lockers free of charge. It’s a particular problem for students in wheelchairs and those with crutches, but also one of many September lessons in thinking about others. I warn students on the 1st day of school that “I am a tall man who doesn’t always watch where he is going” … so keep your bags OUT OF THE AISLES! I continue with verbal warnings the first few days, and even pretend to trip over someone’s backpack at least once per class. By the 2nd week, I deliberately kick bags out the way. By the 3rd week, they are almost invisible.